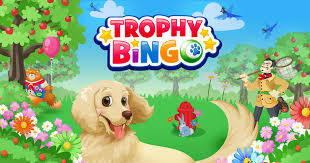 In Trophy Bingo, you are not just playing a game of Bingo. You are on a mission! There are several dogs that need your saving, because they have been captured by a Trophy Hunter. Only you can Bingo them to safety! 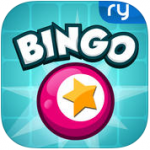 Shoal Games partnered up with another company, Roadhouse Interactive, to bring you Trophy Bingo. Shoal Games is based in Canada and has several other casino related games that they have published and are keeping up to date. 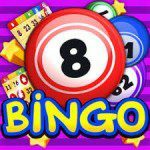 • There are over 120 crazy bingo puzzles ready for you to solve. • You can collect trophies and icons. All in all, there are over 100 collection items ready to be collected by you. • You can win super rewards in daily challenges. • Don’t like the numbers on your card? You can customize your card. Add your birthday, your aunt’s wedding date or even your own lucky numbers to the card for a personal touch. 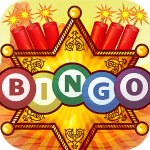 • Play Bingo in live tournaments. 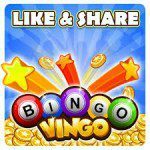 • With every game of bingo you play, you earn a free spin that you can spin the Wheel of Fortune with to win extra prizes. 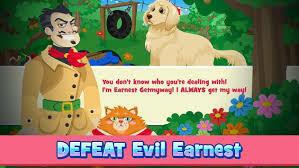 • With every lost dog you find, you will unlock Power Plays. Several items are available to purchase to give you a leg up on your friends and opponents. 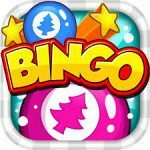 Buy Trophy Bingo in-app items by spending real money. Prizes for coin boosts and several others boosts vary between 1.49 US Dollars and 99.99 US Dollars, so it’s up to you how much you invest in Trophy Bingo.